We all know beer is king in East Village but we wanted to share four of our favorite non-beer drinks you can enjoy at #YourCityBlock. 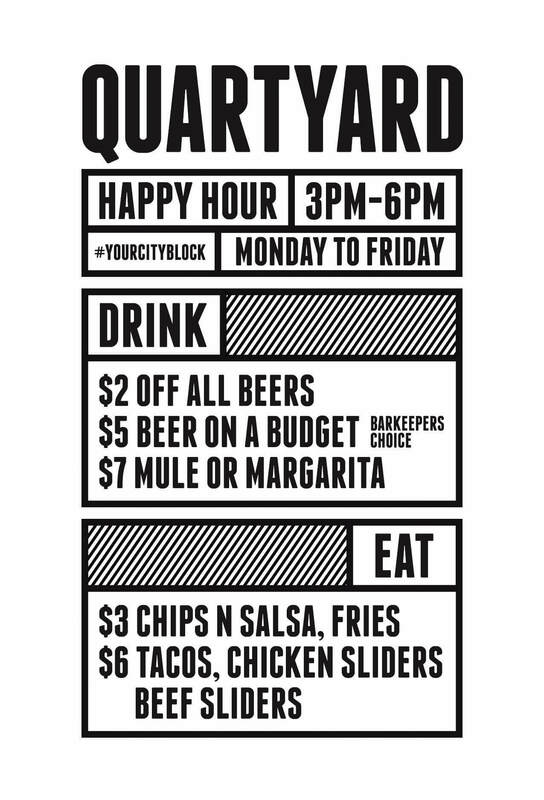 You can find the Angry Orchard Rose’ Cider all summer long here at the Quartyard. With its pink hue and sweet fruity flavor, this tart crisp cider is certain to quench your thirst. 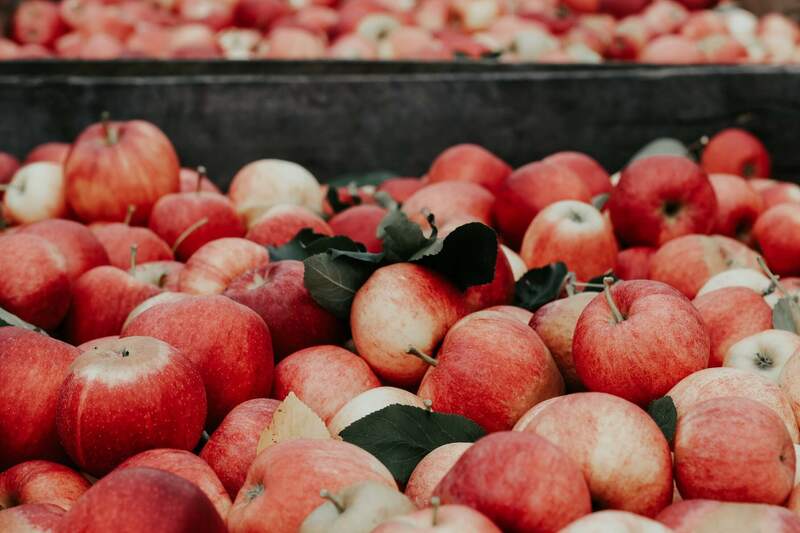 If that isn’t enough to sell you, its also made with rare French red flesh apples. Our Sangria Sundays is the place to be! 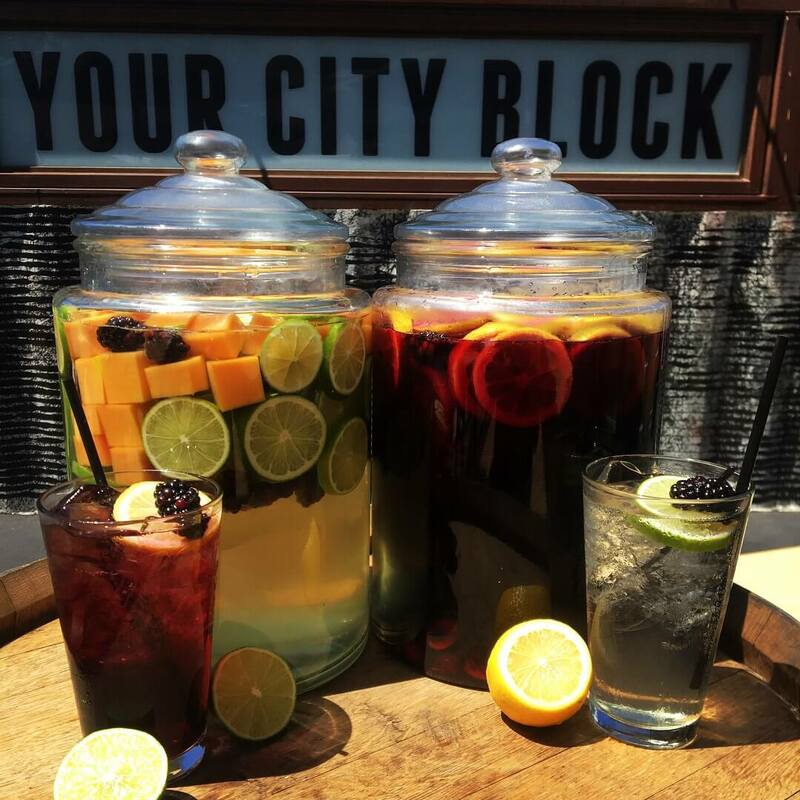 Our awesome bartender, Rebecca, is committed to bringing the freshest locally sourced fruit from Little Italy’s farmers market and concoct the perfect red and white Sangria. Our last sangria featured orange honey dew melon, orange watermelon and blueberries. Come by any Sunday to see what Rebecca comes up with next! Our current top selling cocktail of the summer is going to the draft margarita! Made with Cazadores reposado tequila, grand marina, fresh lime, agave nectar served with your choice of tajin or salted rim. 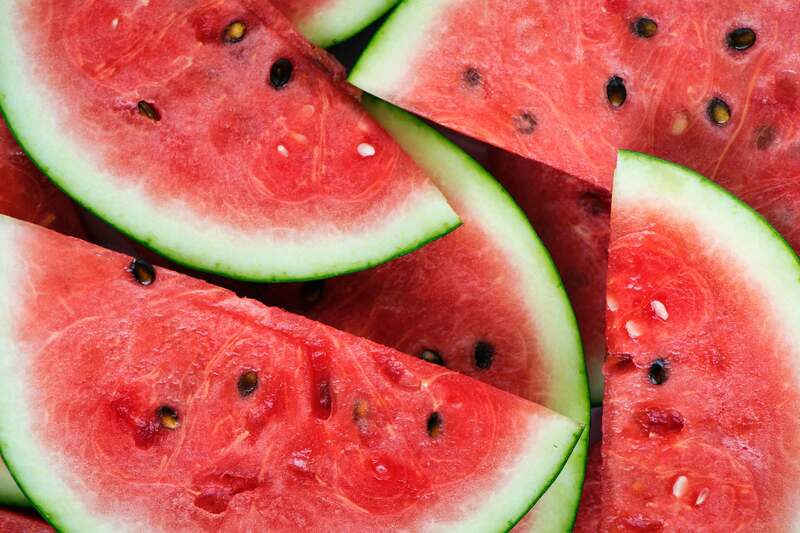 It’s the perfect way to beat the summer heat! It’s like summertime directly in the face hole. Fresh squeezed watermelon juice, grey goose vodka, fresh lime, dash of simple syrup topped with lemon-lime soda. How can you go wrong?! 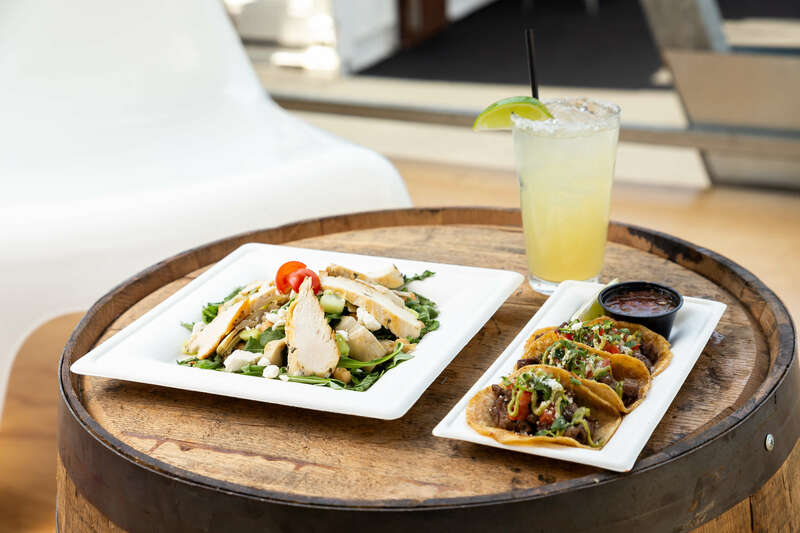 Come out and enjoy the sun soon and be sure to catch our new Happy Hour menu live Monday-Friday from 3-6pm!